Everything begins with a seed and then flourishes into something more. Buying any type of seeds online can be a frightening process, especially since marijuana aka medical cannabis has been stigmatized for far too long. It is no wonder states are finally getting smarter about decriminalization, legalization, and making cannabis readily available for people who need it and comply with the rules and regulations. 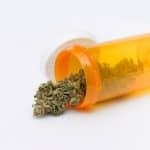 With opiates killing 130 people every day in the USA, and more at all corners of the world, cannabis provides an herbal mend that tends to individuals in need. Where you get your seeds matter. Why? Well, for one, if a seed did not exist, then a cannabis plant wouldn’t. Everyone wants to obtain the highest-quality marijuana strains, this way, you achieve the results that you hope and dream of. Start thinking about where your seeds come from; the peace of mind knowing the herbs you are using is worth its weight in gold. Buying through reputable online seed banks is the first step to achieving healthy and healing plants, along with high yields and sky highs. Read more and find out the best seed bank companies in 2019. 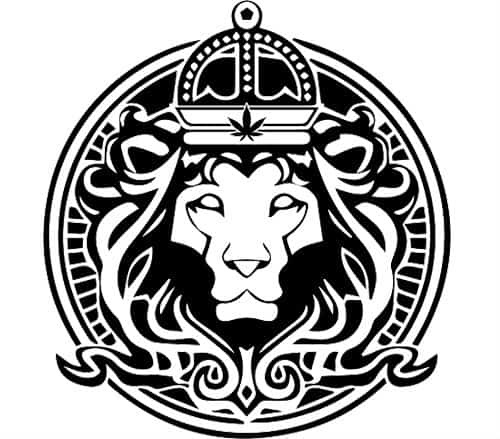 ​Crop King Seeds, created in Canada and offering cannabis seeds that are intricately feminized. Choose from Sativas or Indicas and different strains such as Blueberry, Haze Extreme, Afghani, Original Skunk, Purple Kush, White Widow, Sour Diesel, and the list goes on. If new and improved marijuana strains are your thing, Crop Kings has got you covered, as the seeds are 100% cultivated with top-quality care. Crop King Seeds is made for medical patients or growers who know their product, follow the laws, and prefer a plant that flourishes with THC galore. The cost is cheap and there are plenty of discounts to go around, but just because the company's prices are affordable doesn’t mean the germination rate is low, in fact, most people claim that they get very high yields when they utilize cannabis seeds from Crop King Seeds. 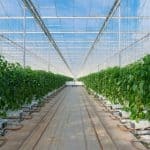 ​What plant enthusiast doesn’t like growing marijuana? If your love for cannabis is head over heels, then direct yourself to the I Love Growing Marijuana website, an online seed bank that offers plenty of feminized seeds. 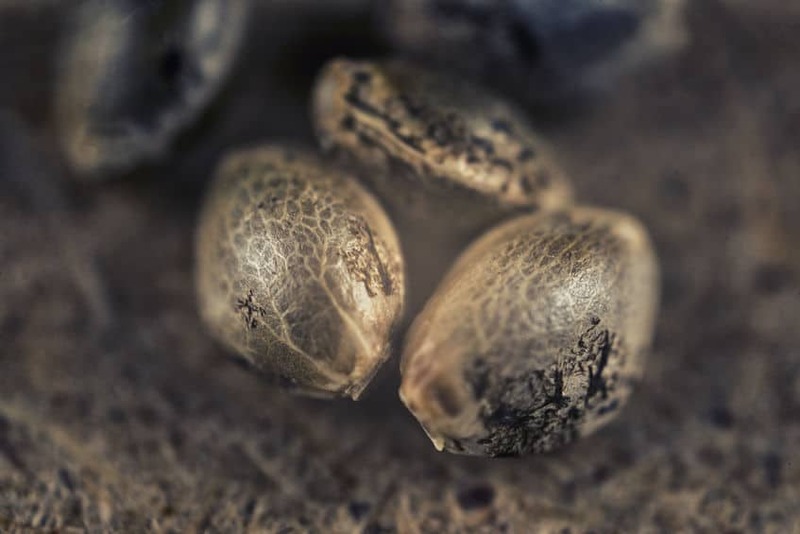 These seeds are meant to have zero male chromosomes; after all, it is the female plant that produces cannabis. 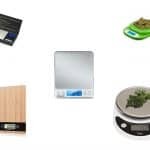 Not only does this company offer seed mix packs, nutrients, CBD oil, beginner strains, and complete grow sets, but they make it easy for people to purchase this medical and sometimes recreational necessity. 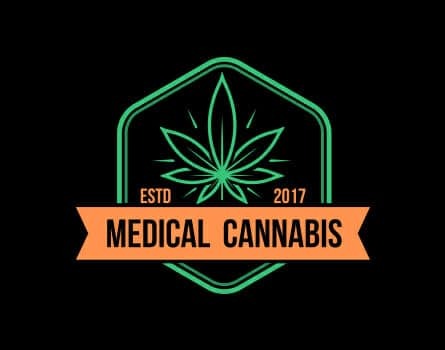 What differentiates I Love Growing Marijuana, is the fact that this company dedicates 24/7 of their time to customers and support. Once you order, you can guarantee a discreet delivery done well. 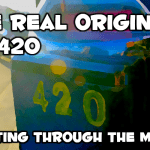 The fact that MSNL coins itself ‘the original seed bank’ and has been around since 1999, proves their overall dedication to the cannabis plant and industry. Finding legitimate marijuana seeds used to be a hard thing to come by, but with the best seed banks around, this notion is of the past. A long-lasting reputation means more than the price. These companies on the list have withstood the test of time, well, this one especially. Customers have been satisfied for a long period and consistently await incredible and easy yields. 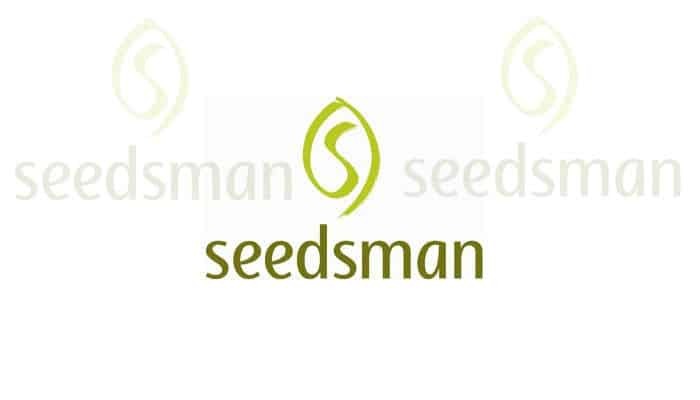 ​From regular to auto-flowering, and feminized seeds, there are plenty of collections to choose from at Seedsman. 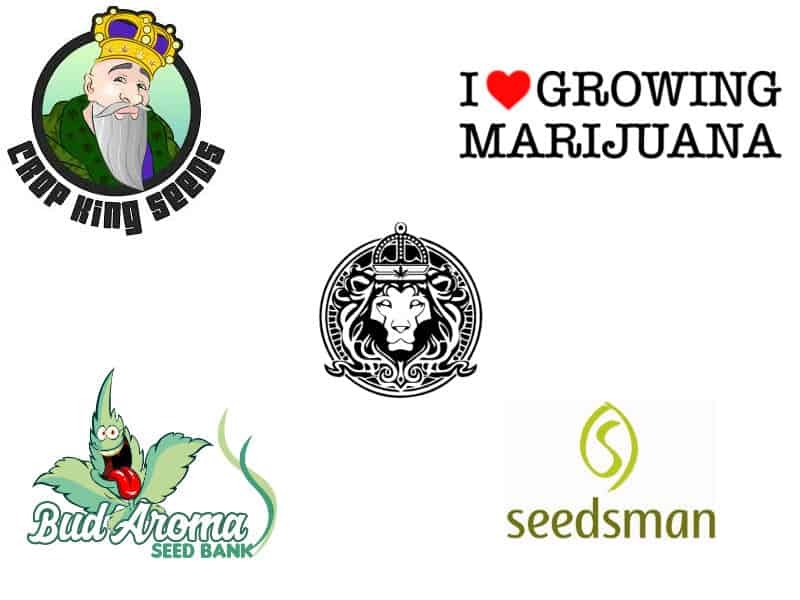 The company has over 80 breeders whom they get their array of marijuana seeds from. Not only are cannabis seeds available, but herb vaporizers make sure to produce a clean and smooth appeal; equivalent to the seeds sold. The company offers THC content that is very high, averaging above 20%! Once the seeds yield new cannabis buds, your bud THC levels will range from 10-20%+, depending on what product you plan to start with. The Seedsman online filter tool allows buyers to pinpoint exactly what they want, from taste, effect, medical conditions, CBD and THC content. -Out of 4,297 buyers, the Seedsman company reigns with a 4.7-star out of 5. -Depending on what browser you are using, the Seedsman buying site may have a couple of technical glitches. ​When it comes to lower pricing, discounts, and deals, Seed Supreme offers a safe and secure way to buy from a legal online seed bank. 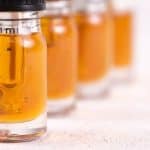 So you want the highest THC or CBD strain in stock? Chances are, you will find it here. ​If you are trying to avoid the runaround and want a hassle-free online experience when you are ​searching for the best online seed banks that ship to the USA, you have found your spot. 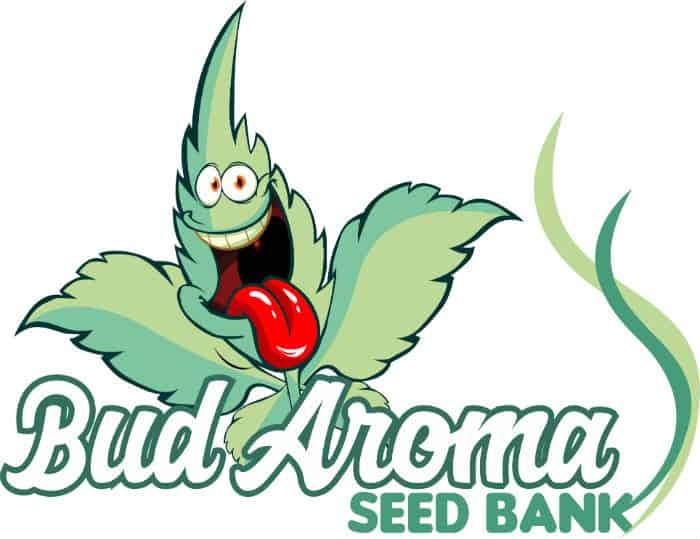 With extremely fast service, Bud Aroma is able to deliver seeds straight to your door with the fastest turnaround. Obtain beautiful buds that can be grown all year round and enjoy the Bud Aroma of antioxidants and legalization. Seeds are important and so are patients and treatment options that do not include dangerous pharmaceuticals. ​For those of you who can’t make up your mind on what strain you prefer the most; ​considering each strain has unique intricacies, then i49 will provide you with a 'Sampler-Pack'. Try plenty of different strains and determine your favorite one through sample trials. With easy-to-grow seeds, beginners will experience growth like no other! The company assures quality support and testing. Know exactly what type of seeds you buy and administer. From seed to flower, i49 is another top seed bank that exists and shouldn’t be missed. 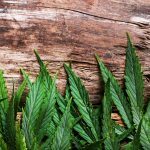 Looking to grow a wealthy, healing, and holistic cannabis plant? High-quality seeds can be found on the reputable seed sites we just mentioned; yield high results and heal heads and bodies with medicinal marijuana seeds. The award goes to I Love Marijuana, considering the inventory is always large, they offer 24/7 customer support, the potency is mind-blowing and the US shipping is free; did we mention, we love the company name? Happy growing!